Six Brandon Ladies of Elks (B.L.O.E.) members who are also teachers were each presented a check for $150 funded by the $900 president’s grant awarded to Brandon Lodge. Exalted Ruler, Christine Vogel; grant coordinator, PER Sharon Hammersla; and chairman, PER Mary Lou Scribner, presented the checks during the B.L.O.E. officer installation and banquet. This money can be used for the needs of their classrooms. Pictured are Christine Vogel, ER; Teresa Reeves; Milagros Marrero; PER Mary Lou Scribner; Donna Mancuso Fultz; PER Sharon Hammersla; Cathy Hudson; Robin Rutzke; and Michele Garcia. On March 13, Brandon Lodge put on their first Brandon Elks/Boy Scouts clay shoot benefit to raise funds to help their dedicated Boy Scout Troup #627 attend their camp. There were 51 shooters, numerous “Brandon Boys” volunteers, lodge members and at least 12 Boy Scouts from Troop #627 who helped make this first benefit a wonderful success. 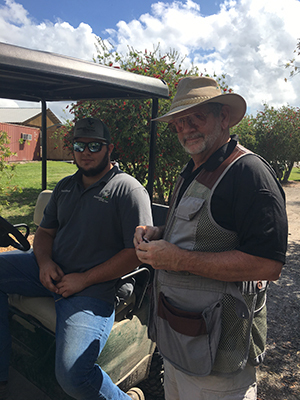 Held at Fishhawk Sporting Clay’s, the event earned a net profit of $4,600 for the troop. With Boy Scout camp costing $350 per scout, the troop will now be able to sponsor numerous scouts to camp this year. Jim Randall, chairman, and Mark Vargo, co-chairman, have promised to hold the event next year as well. Pictured is the No. 1 shooter, Lonnie Hatcher. Seated is the clay shoot safety guard. 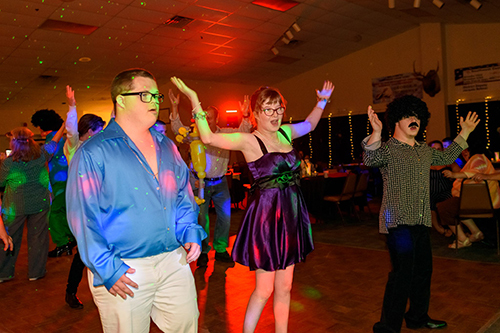 For more than 16 years, Brandon Elks Lodge #2383 has hosted the annual prom night for the children of the Willis Peters Exceptional Center. 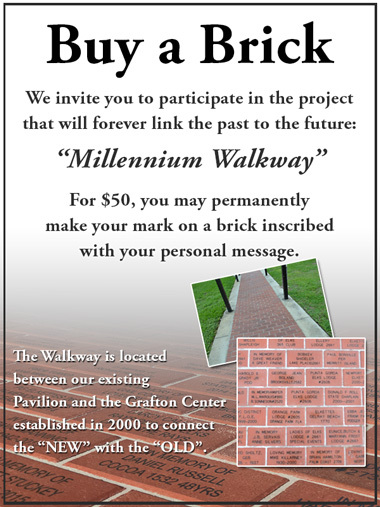 Willis Peters is a school for students ages 3-22 with profound disabilities. 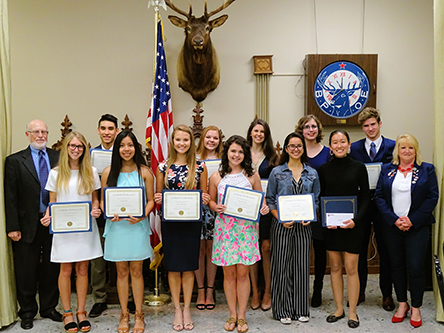 On Feb. 13, the lodge utilized the Elks National Foundation Promise Grant to again host the prom for students and faculty. 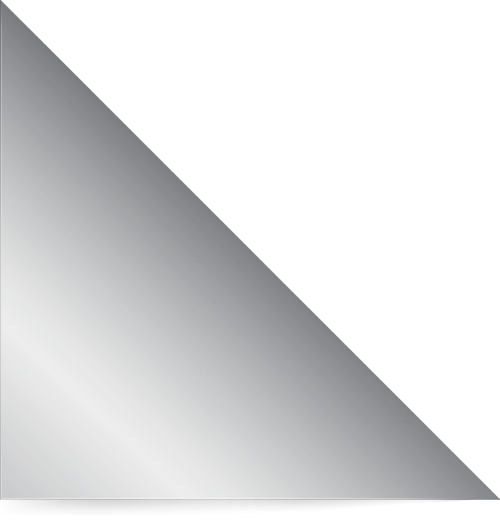 The 2019 theme of “Let’s Blame it on the Boogie” was chosen by the students. The lodge hall was transformed into a disco and everyone came wearing their platforms, leisure suits, bell-bottoms and boogie shoes ready to dance the night away. And these kids can dance! Prom is a night of celebration and everyone thoroughly enjoyed themselves. It provides these children the opportunity to be just like other teenagers, dressing up, dancing and just enjoying their special prom night. Lodge member Dorinda Rountree has been spearheading this annual event for years at the lodge. She is dedicated to these children and each year pulls together a team to transform the lodge into whatever theme the children come up with. Alex Herring, Kaitlyn Cox and C J Gamble attend the Willis Peters Exceptional Center prom hosted by Brandon Lodge #2383 Feb. 13. 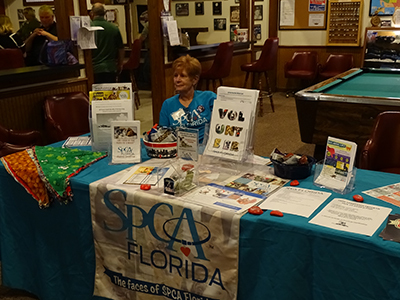 On Feb. 9, Lakeland Elks Lodge #1291 hosted member Sandy Fuschetti's 15th annual birthday party/SPCA benefit. Members donated an array of appetizers to feed the human guests. SPCA volunteers were in attendance with a dog from the shelter who was up for adoption. A silent auction was held with every item donated by lodge members. After dinner, the Focus Group Band supplied music for everyone's dancing and listening enjoyment. Through the Elks’ generosity, the following was raised to help support the animals at the Lakeland SPCA shelter: $3,528.22; 958 lbs. of dog food; 320 lbs. of cat food; and loads of blankets, toys, kitty litter and peanut butter. Pictured at Lakeland Lodge’s benefit for SPCA Feb. 9 is Connie Stetson. 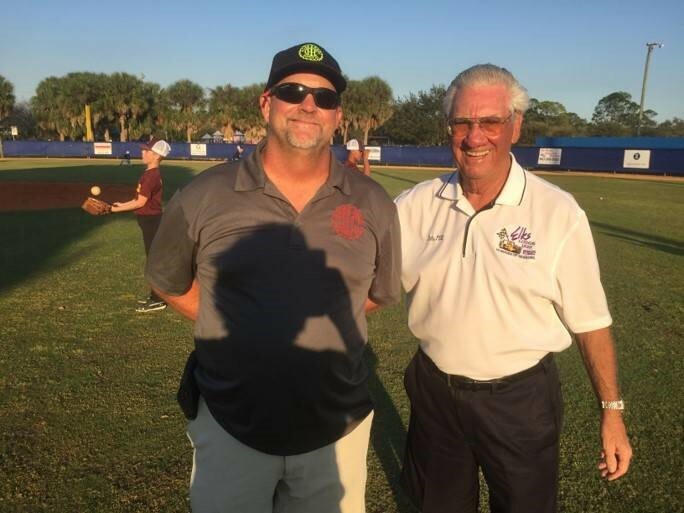 On Feb. 28, $400 was presented to both the Sebring Little League baseball and softball teams. 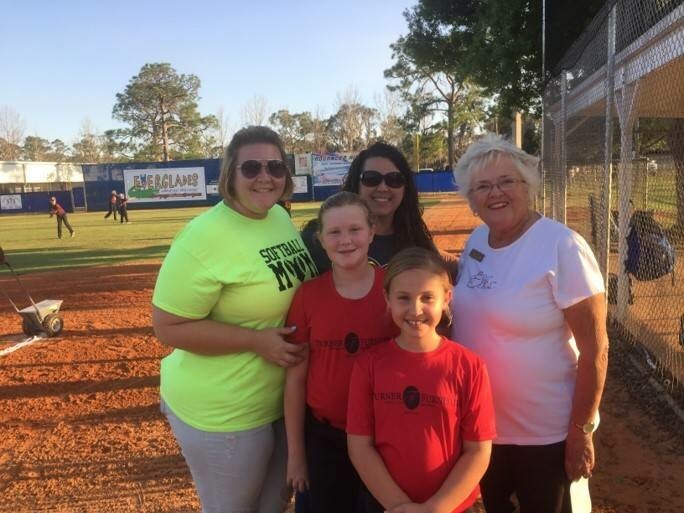 PER Ronna Mason presented the check to softball coaches, Sandy Lewis and Lacy Deloach. The players pictured are Keely Lewis and Kinly Johnston. The team’s players range from 7-14 years old. The monies will be applied to offset league expenses. PDD Jim Mason presented the baseball team’s check to Bobby Green on the Elks Field. 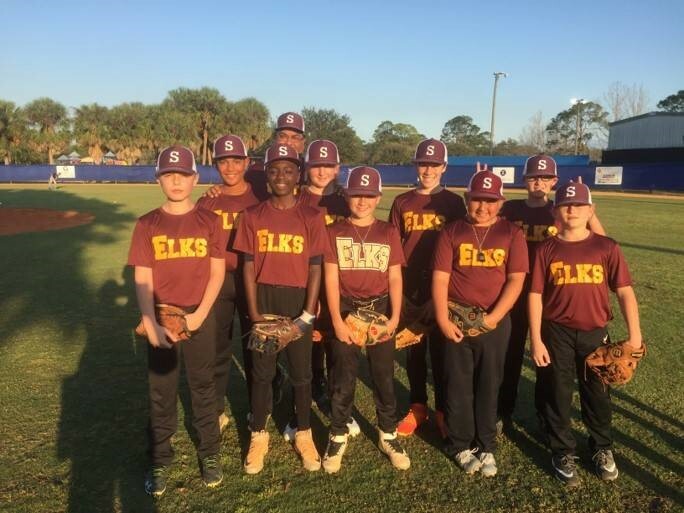 The Elks are sponsoring a team of boys 11-12 years old in the Ozone League. 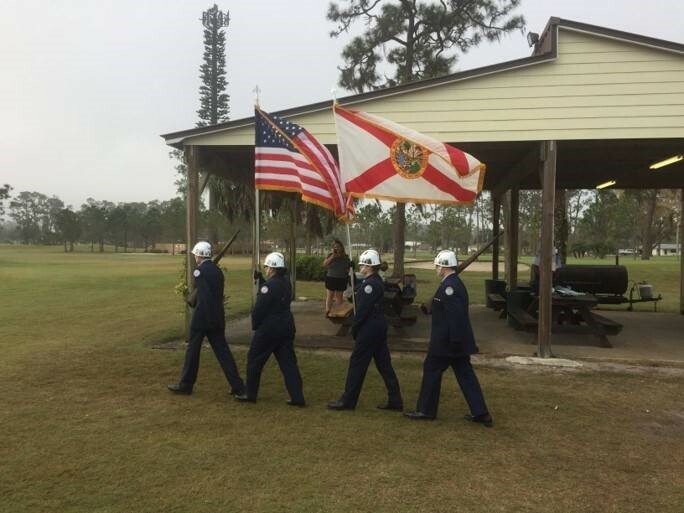 Sebring Lodge held its first golf tournament for Sebring’s JR ROTC program. The event was held at Harder Hall Golf Course and had 26 teams participate. The JR ROTC members worked very hard getting hole sponsors and prizes as well as helping during the tournament. With additional assistance from cadets’ parents, lodge members, retired Col. Mark Colbert and retired Chief Dennis Green, $5,300 was raised for the program.